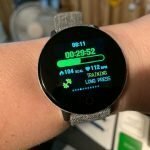 There’s a couple different ways to get music onto the Fitbit Versa. 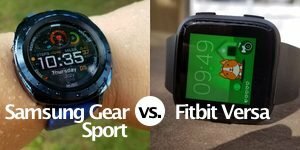 One is to sync music from your computer and the other is to sync music from one of two currently supported paid streaming services, Pandora and Deezer. Deezer is apparently big in Europe. 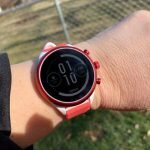 These tips should also work for the Ionic as well since the Versa and Ionic run the same software. 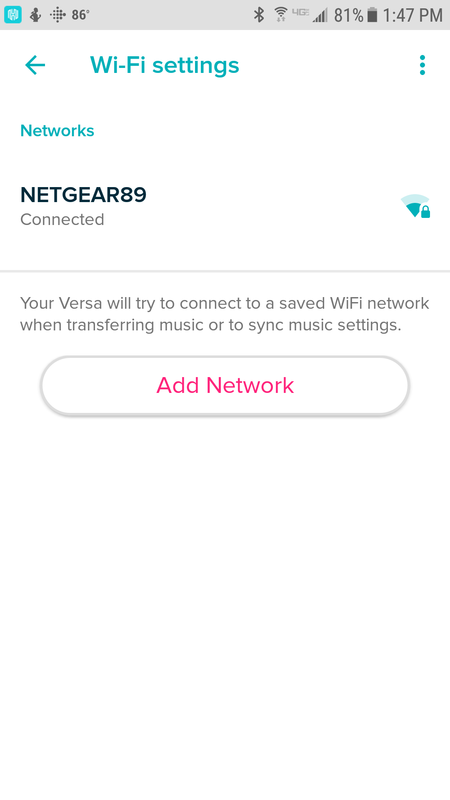 Only entire playlists can be synced to the Versa so you can’t pick and choose which songs you want to send over unless you create a playlist. 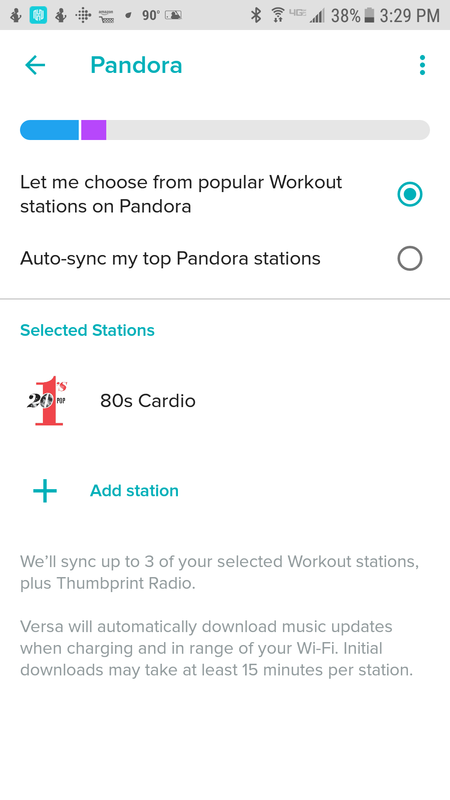 With Pandora, you have the option to download pre-built Fitbit playlists or have your top stations automatically sync over when your Versa is charging and Wi-Fi is on (assuming your phone is nearby with the Pandora app on it). 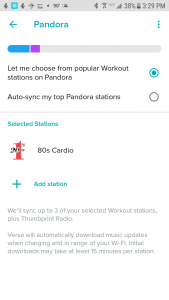 For the cheaper $4.99/month Pandora plan you can sync up to 3 playlists. 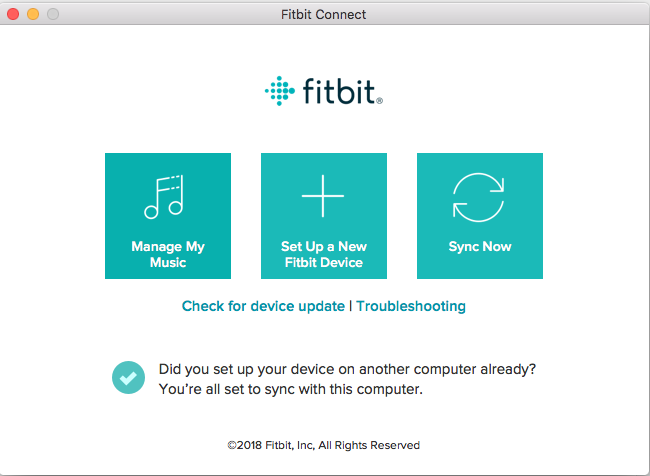 To sync from your computer, you’ll need to download the appropriate (Windows or Mac) Fitbit Connect app to your computer and then plug the Versa in using its charging dock to your computer’s USB port. The files aren’t transferred by USB though. 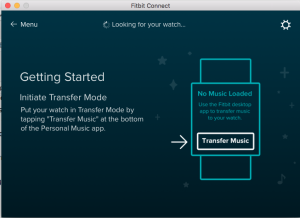 They’re transferred by Wi-Fi so before you try to sync your music, go into the mobile Fitbit app and make sure that Wi-Fi is set up and actually connected. 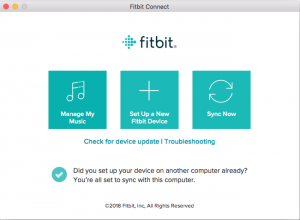 Now fire up Fitbit Connect on your computer (download it here) and connect your Fibit if you haven’t already. If you don’t already have a playlist created you’ll need to do so. 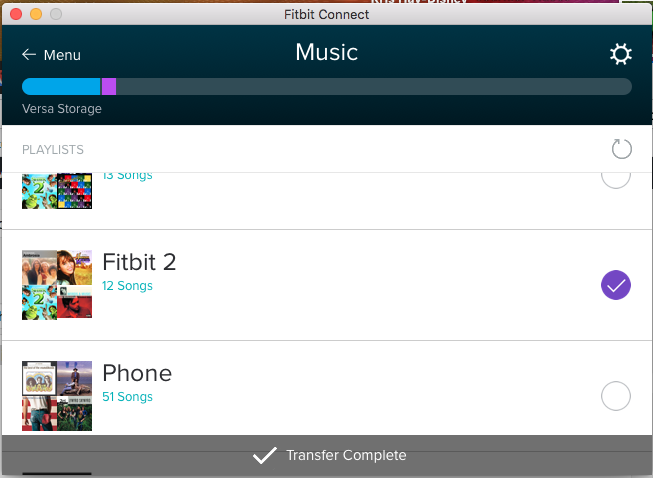 More than one playlist can be transferred and I believe the Versa will store up to about 350 songs. 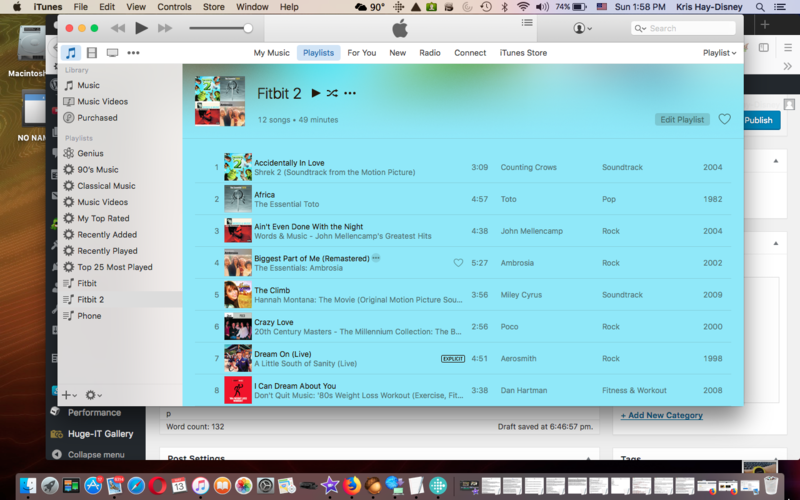 I created my playlists through iTunes on my MacBook. In my case, since my iTunes account is ancient, most of the tracks still have DRM-encryption. 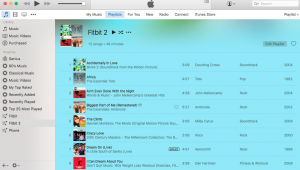 iTunes used this format to prevent illegal sharing and these types of files will not transfer over to the Versa or Ionic unless they are converted to MP3 or another supported format. Wired has an article on how to convert DRM files and there are also apps that will do it for you. I’m not going to bother doing this right now but probably will in the future. Just be aware that this could be a problem for you if you’re using iTunes. 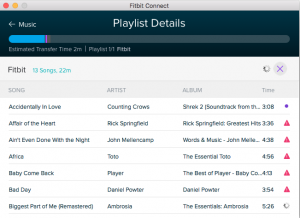 Once you click on Manage My Music in the Fitbit Connect app the available playlist from iTunes will show up. 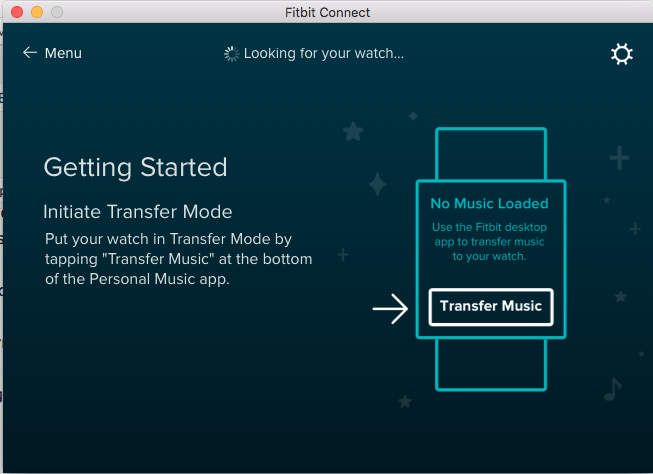 Important Step: You’ll also need to click on the Music app on the Versa (or Ionic) and then select Transfer Music. 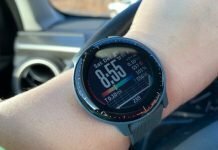 This lets the app find your watch and transfer files by Wi-Fi. From here, it’s pretty straightforward. 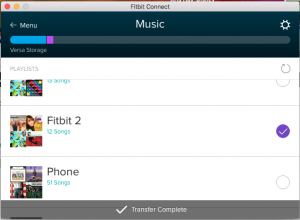 Just select the playlist you wish to transfer over and the transfer process should begin. 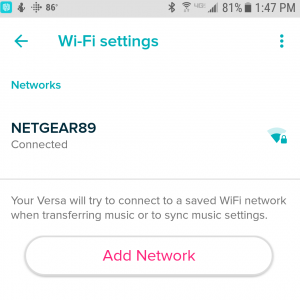 Tip: After I successfully transferred the playlist from my computer when I tried to listen to one of the songs on the Versa, a message appeared telling me that Wi-Fi downloading was still going on in background, which it wasn’t. If this happens to you and you’re sure downloading was successful, just restart the watch by holding in the left button and the bottom right button. When it starts back up, the message should disappear. Of course, you’ll need to have an account with Pandora and sign up for one of their plans. A 30-day free trial is available and as I mentioned earlier, I chose the $4.99/month plan. 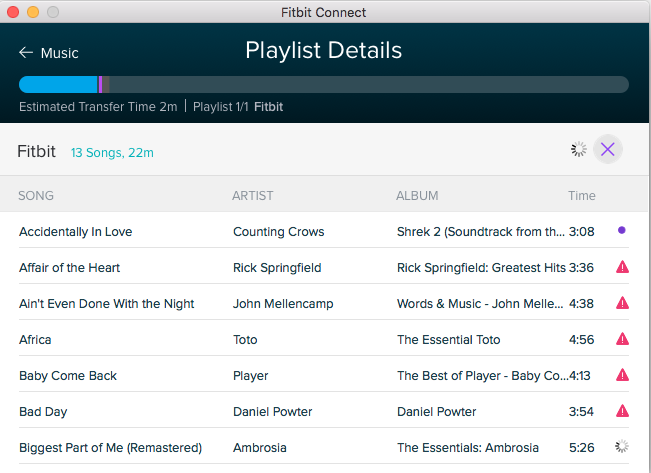 Go to Media in the Fibit app and select Pandora. If you haven’t already logged in with your account, you’ll need to do so. 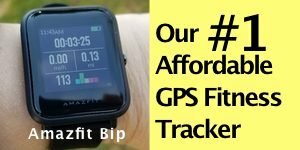 You have the option to create playlists through the Pandora app on your phone but I just choose one the Fitbit playlists. 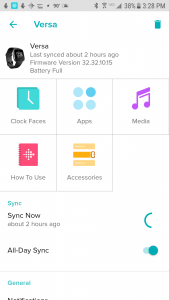 Again, make sure before doing this to check that Wi-Fi is set up and connected before trying to sync. 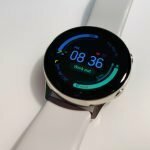 You’ll then need to have the Versa or Ionic on the charging dock and it’s probably a good idea to have your phone charging as well because it may take a while to sync. 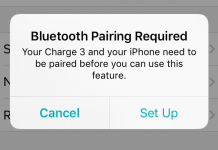 Also, syncing will not occur by Wi-Fi if the Versa or Ionic isn’t on the charging dock in the first place. 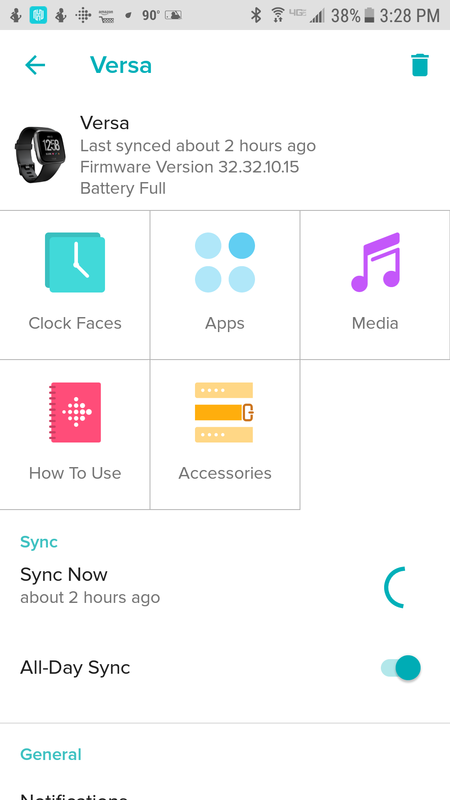 For the single playlist I chose to sync, the app estimated it would take up to 15 minutes but it was closer to 2 hours for me. So don’t try to do this unless you’re planning on staying home for quite a while. 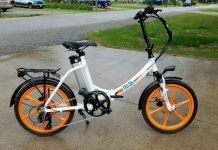 Hopefully, this transfer will work for you without any issues. 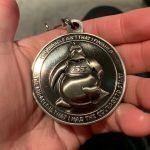 Now you should be ready to rock and roll, or whatever your musical taste is. 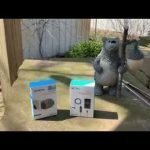 While transferring music to the Versa is more difficult than it should be, the music that plays through the Versa to my Avantree Headphones sounds better than anything else I’ve paired them with. I listen to the music through the Versa when I’m not working out because it sounds so good. I just prefer comfortable headphones over ear pods, mostly because apparently I have one weird shaped ear in which they always fall out. Plus, I don’t like having anything stuffed in my ear. Yeah, I might look goofy but I workout in my basement anyway. The only ones to see me are water bugs and spiders.